Veeam is a great application, with great Powershell support. 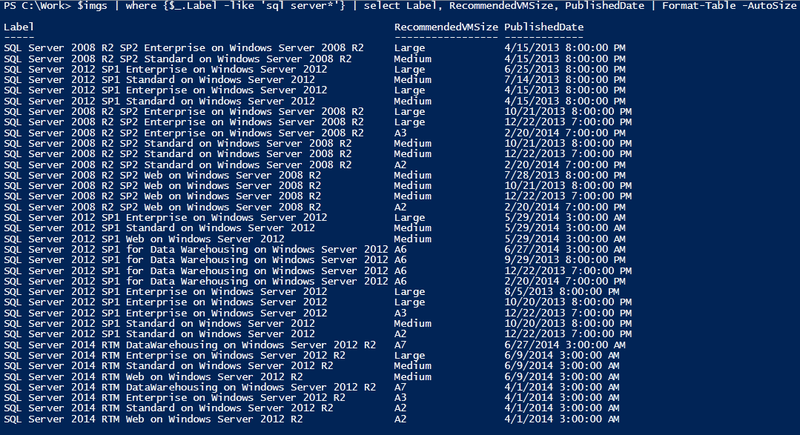 You can do anything the application does and more from PowerShell. I am just getting my teeth into automating a lot of our common Veeam tasks, but here is something simple to get us started. Here is a simple script for that checks all of the Veeam backup and replication jobs and email a list of servers that have not succeeded. Send-MailMessage -To "destination address" -From "Veeam@email.net" -Subject "Veeam Job status report" -Body $body -SmtpServer "monitoring.email.net"
I will be adding more interesting bits as I get to them, so keep your eyes open.